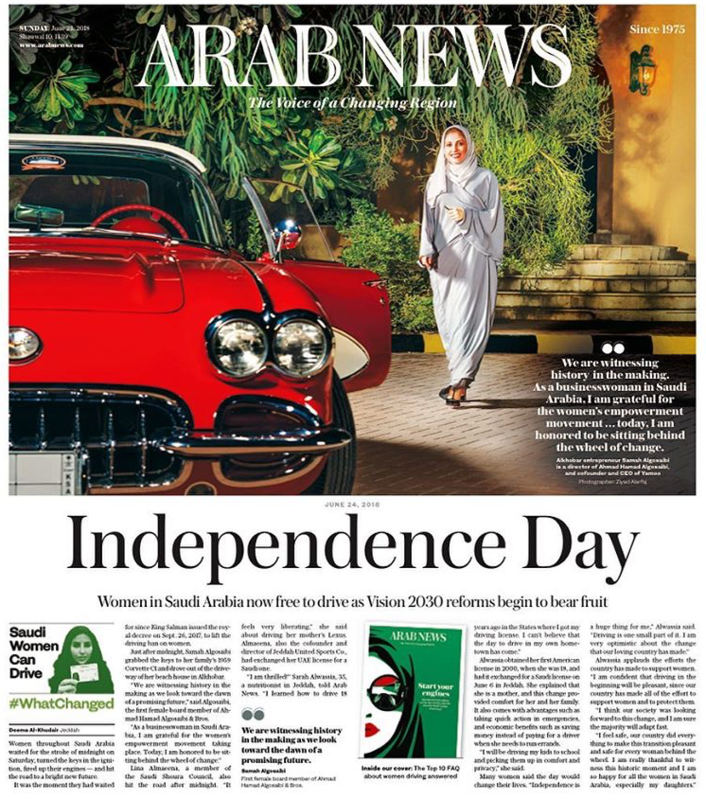 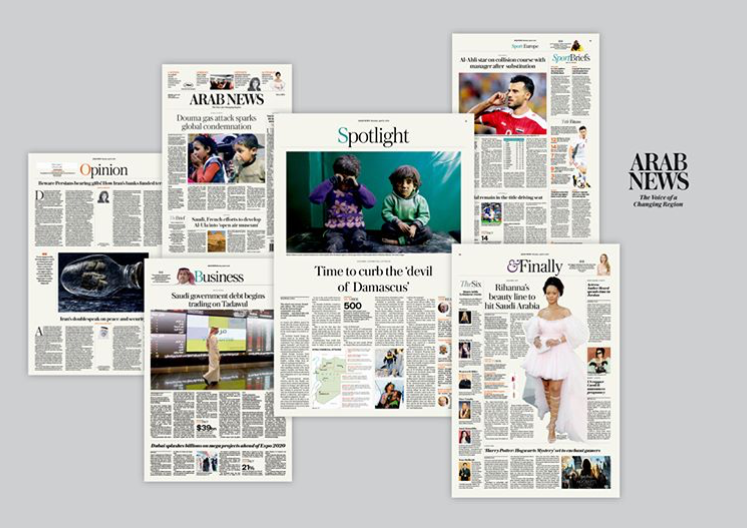 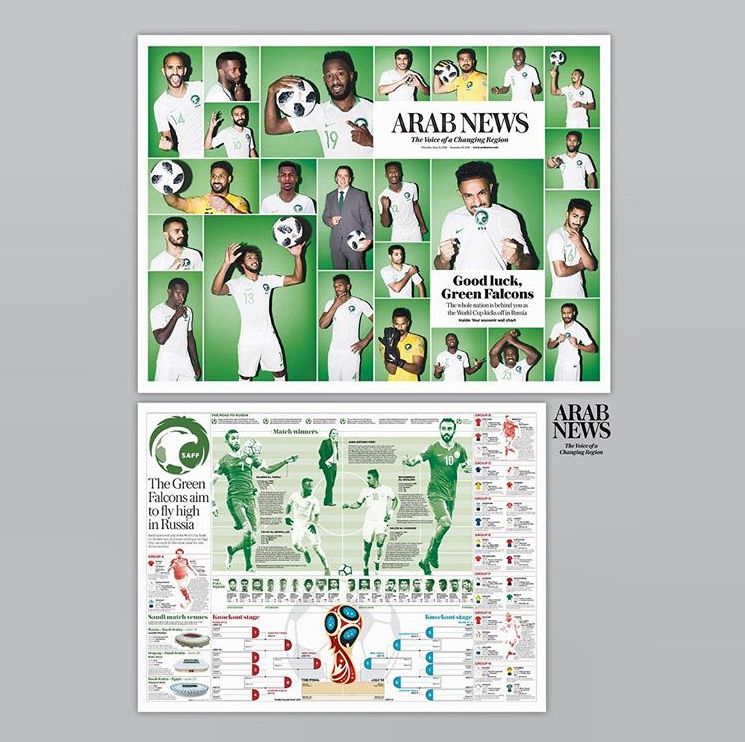 Arab News has won 2018 Best Redesign in the World silver award at the WAN-IFRA Print Innovation competition. 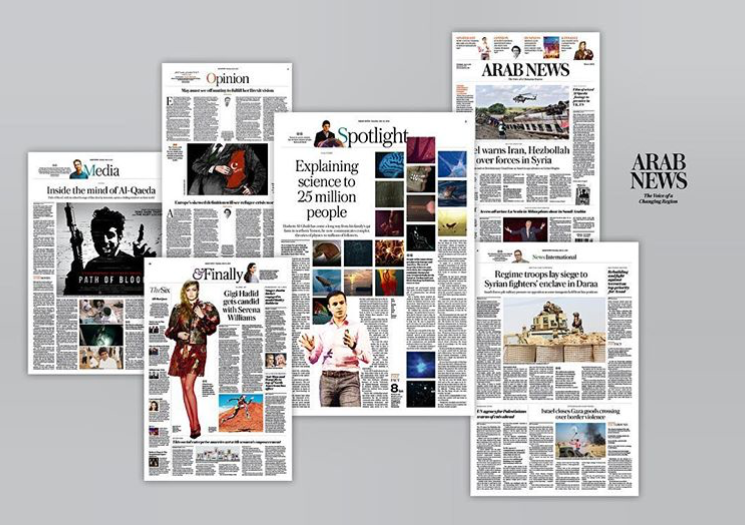 The competition judged by a distinguished jury of industry leaders recognises the best cases of ‘innovation with impact’ in terms of audience engagement, relevance and increase in revenue. 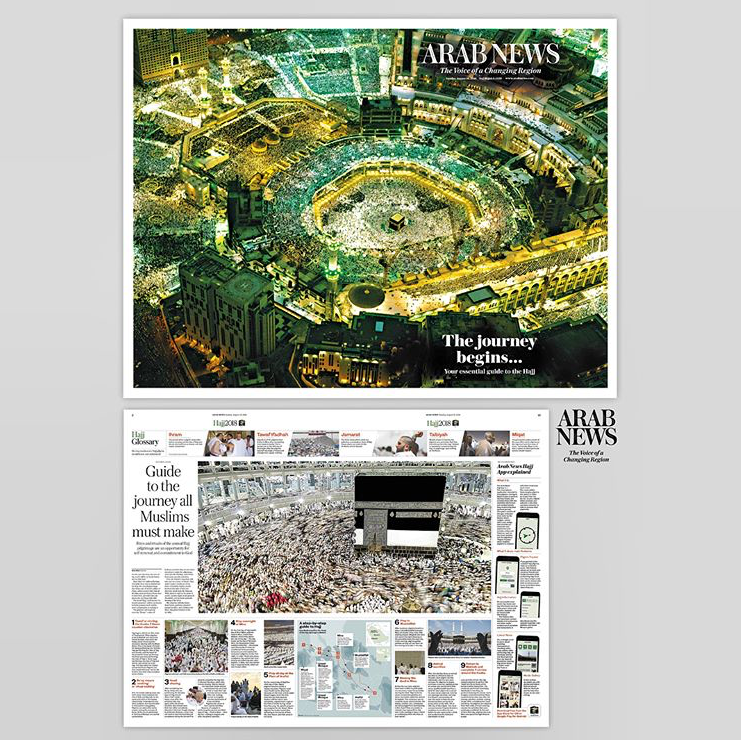 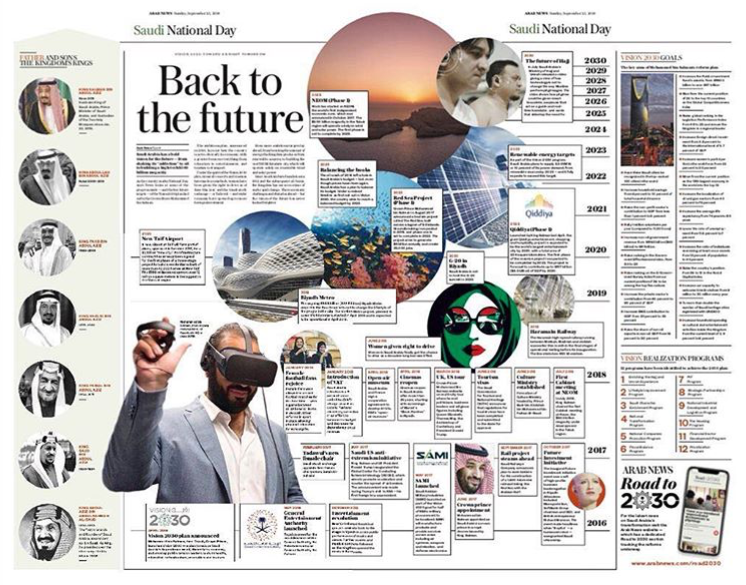 The award-winning redesign was led by Vasco Ferreira of INNOVATION in close collaboration Arab News’ Faisal Abbas and Simon Khalil.